Your perfect Hawaii timeshare is waiting for you to find it! 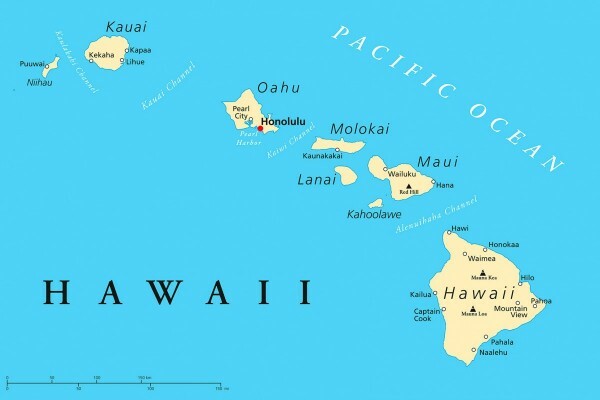 We specialize in Hawaii timeshare resales. 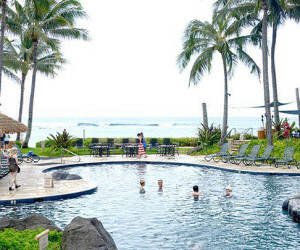 We serve both buyers and sellers and in timeshare resale transactions for most Hawaii timeshare properties.